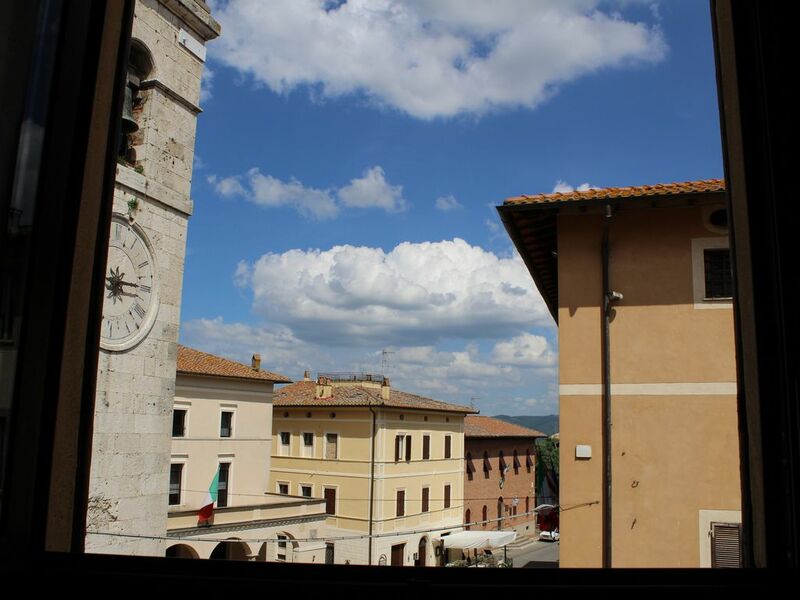 Apartment located in the historic center of the ancient Etruscan city of Chiusi, a few steps from the most important museums and churches in the area. In the immediate vicinity we can find bars, grocers, pubs, restaurants and pharmacies. Moreover, it is possible to quickly reach the most important historical centers of the Val d'Orcia and the Val di Chiana, such as Montepulciano, Pienza, San Quirico, Monticchiello, Montalcino, Bagno Vignoni. The apartment has spacious bright and comfortable rooms.